Known as the largest sand sculpting competition in America, the 29th Annual American Sand Sculpting Championship is an event not to be missed. 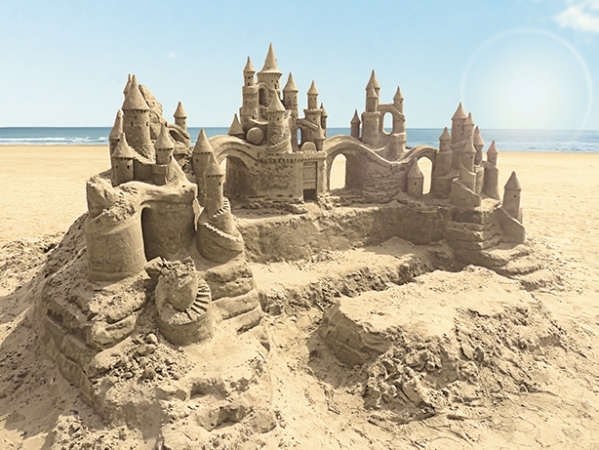 Every year, thousands gather to Fort Myers Beach over the week span to see all of the magnificent sand sculptures crafted by the some of the most creative and artistic individuals that travel form all around the country. It truly is a must- see!! This year, the event will be November 20-29th right on Fort Myers Beach featuring over 1,000 tons of beautiful, white, Florida sand. CNN and USA Today have raved about the competition calling it one of top sand sculpting competitions in the world! And this is all happening in the backyard of SWFL. Even in November, we get to spend our days at the beach. Each day features a theme or specific competition, so be sure to check out the schedule on http://www.sandsculptingfmb.com/ to decide which day(s) you want to attend!